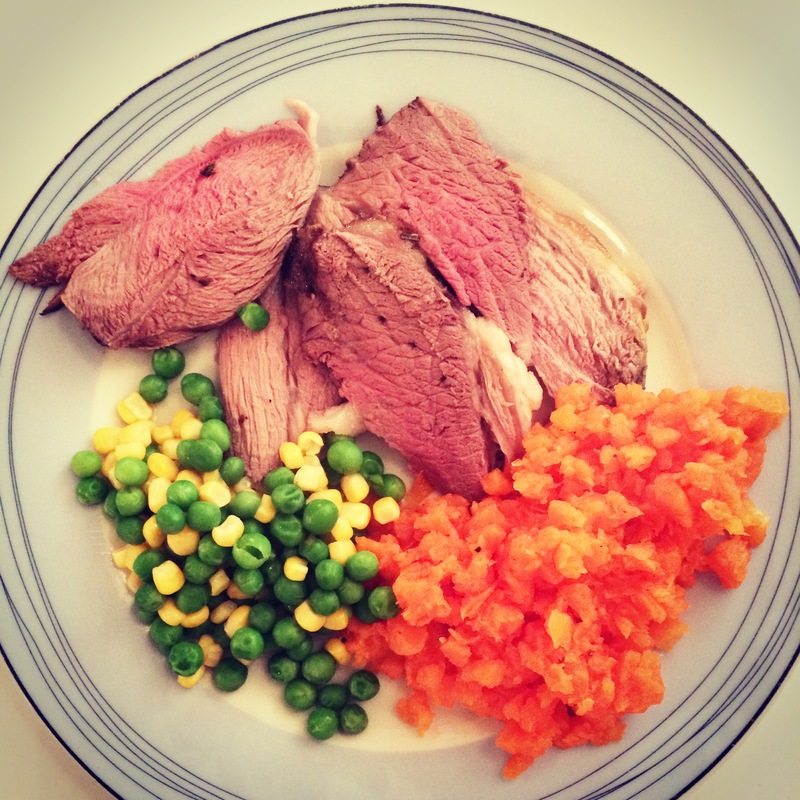 The prime ingredient for our Easter cooking is always a leg of lamb, which we make last for a few days, trying out different recipes and types of cuisines. In the past, we had bought our lamb from Waitrose during a trip to Westfield, but this year, we really couldn’t face battling the Easter shopping crowds, so we ordered online from Turner & George. 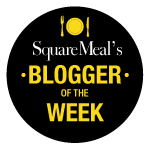 We’ve ordered from them in the past (they previously used to be called the East London Steak Company) and we were impressed with their service and quality of meat. 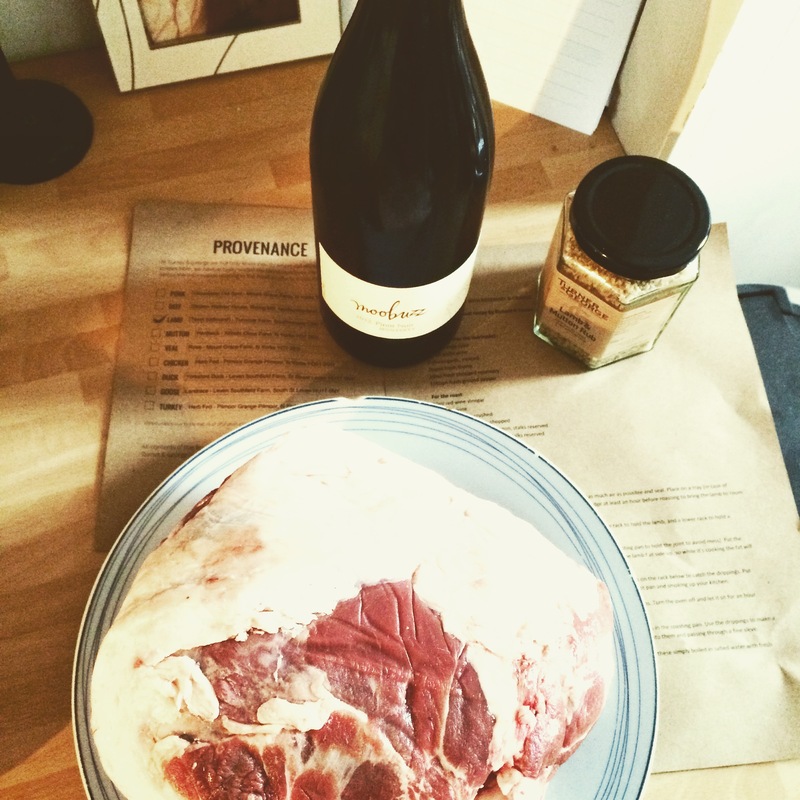 We decided to go for their Easter Roast Lamb Box (£32.00 and the lamb weighed 2.5kg), as it also included their lamb rub and a bottle of Pinot Noir, which we could use during the cooking. Their delivery slots are 5:00am – 9.00am or 9.00am – 5.00pm Tuesday – Friday, and 6:00am – 10am or 10am – 6pm Saturday. 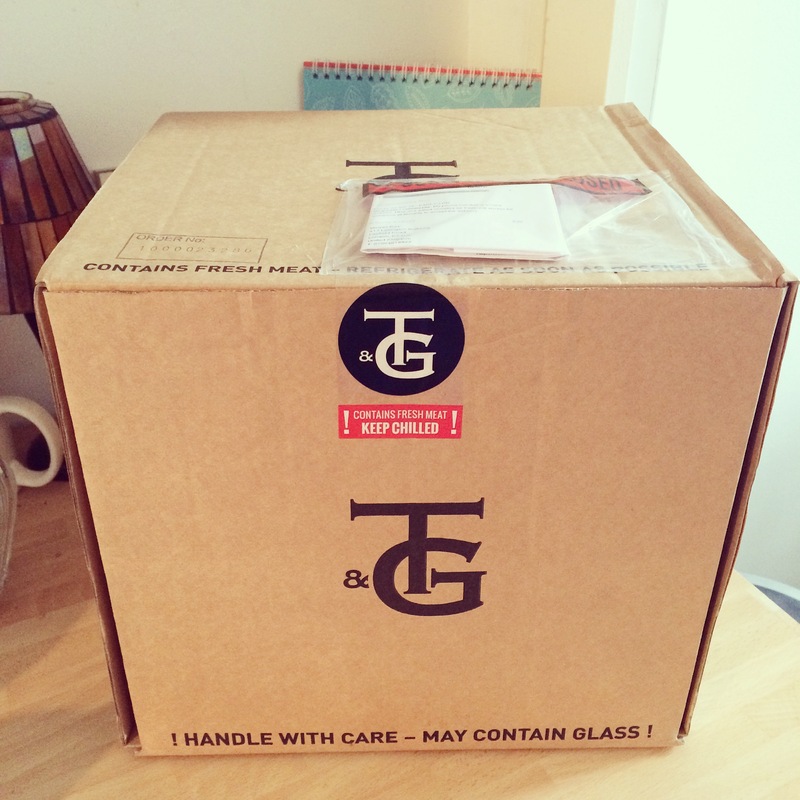 As we’re fortunate to have a post room that collects all of our deliveries, we chose the 5-9am slot on Good Friday, so it would be there for us when we woke up. We decided in advance that we would follow the recipe on the website (which was also printed out and provided in the box), so we also ordered all of the necessary ingredients in advance. However, we quickly encountered a problem. 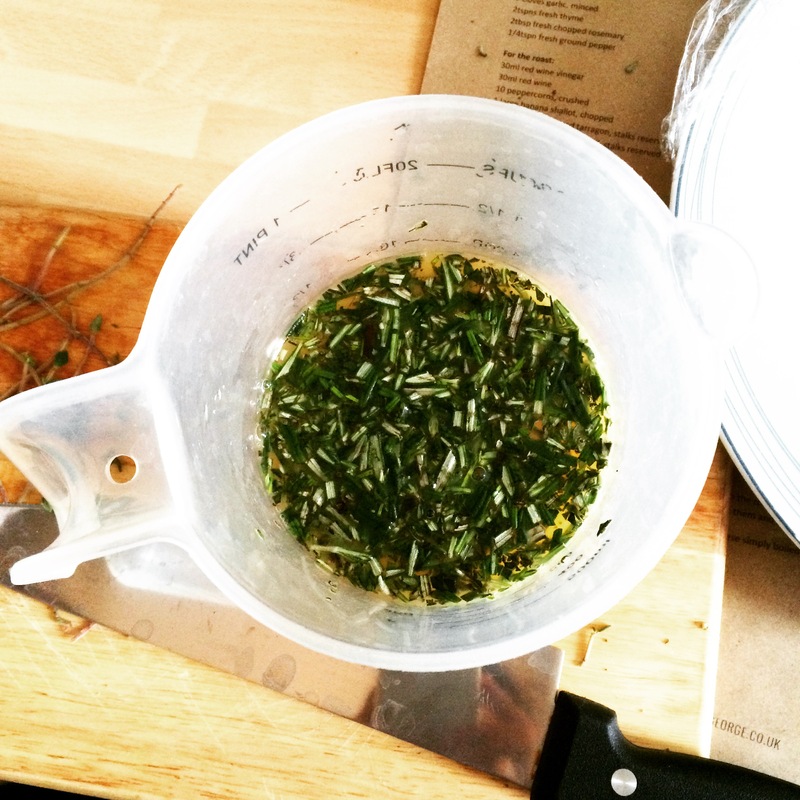 Once we had marinated the lamb (in orange juice, white wine, garlic, thyme, rosemary and pepper), it became clear when reading the latter half of the recipe, that it doesn’t explain where and how you’re supposed to use the remaining ingredients for the ‘roast’ part. 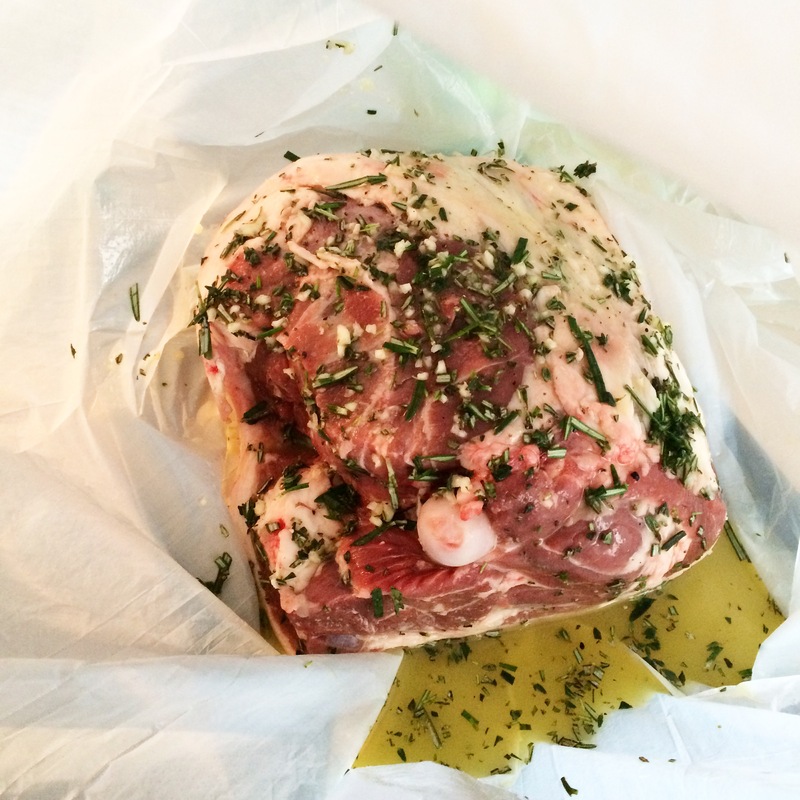 We followed the instructions step by step in terms of cooking the lamb, without using any of the ‘roast’ ingredients. 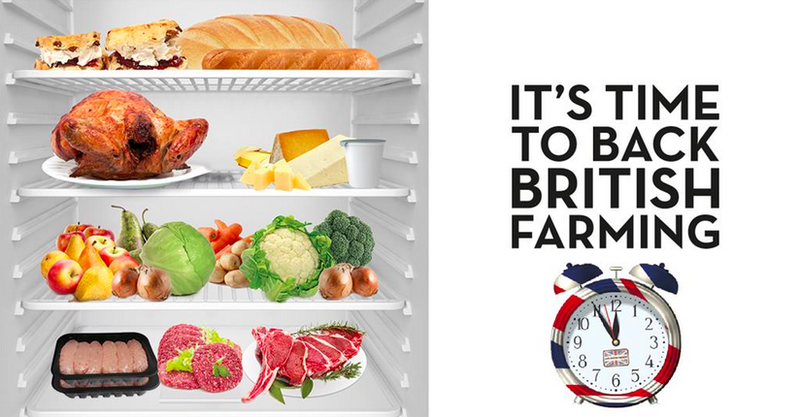 We thought at the time that it seemed like a very short cooking time, but we thought we’d stick with it. Unfortunately the lamb was far too rare for our liking (and we like rare meat!) so we had to put it back into the oven for another hour, at which point it was delicious! Please excuse the very basic vegetables that we served it with – after a heavy day of baking and cooking, we were pretty worn out! 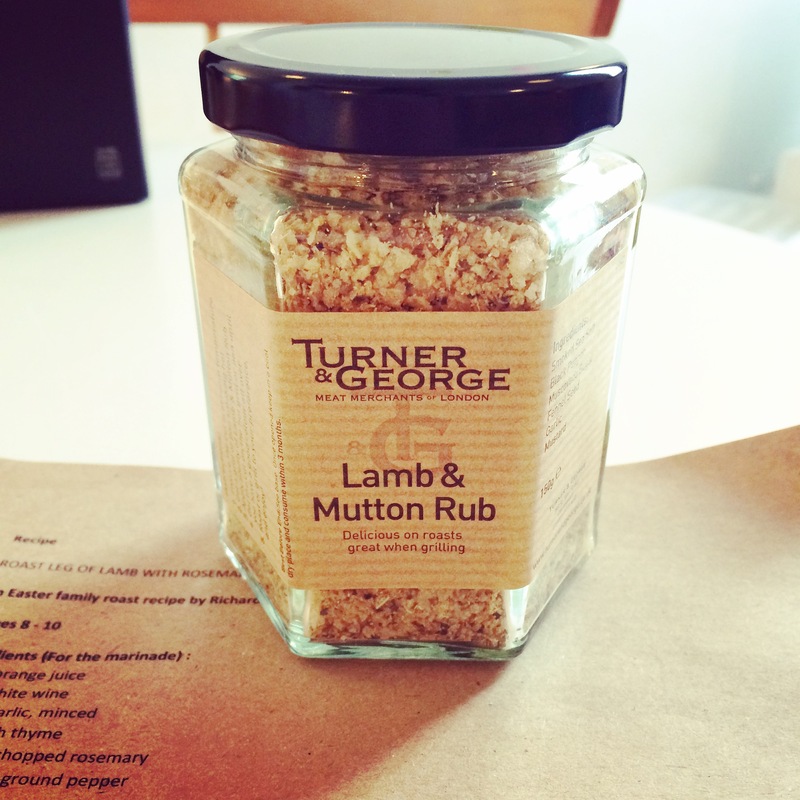 I’ve e-mailed Turner & George to ask them to clarify if that is a mistake on the recipe and I’ll update it on here. Regardless, the meat was delicious and I would absolutely recommend them. As I’ve mentioned before (such as my blog post on National Butchers’ Week), I’m a big believer in buying meat from the butcher, rather than the supermarket. And Turner & George is a good place to start! *UPDATE* I’ve spoken to the lovely Richard Turner of Turner & George and he did confirm that there had been a mistake with the recipe, but the version that is now live on the site is correct. He tried out the recipe using the same timings as we originally worked to, and he said that his lamb turned out medium in that time scale. We think it must have been down to shape and thickness of the lamb we received, so please bear this in mind when using this recipe – if it’s a thicker piece of lamb, it will probably need a bit longer.